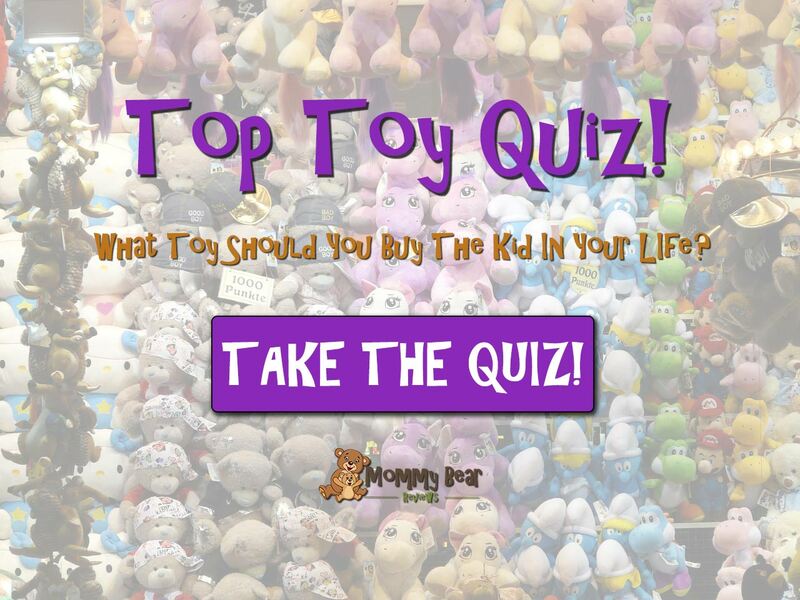 Today I wanted to share with you a fun quiz that I created! Given the season, I found myself watching a lot of Christmas movies lately, and kept seeing a little bit of myself in the moms of each movie. I thought it would be fun to get a definitive answer of which Christmas movie mom I most identified with. Want to know which mom you are most like? Take the quiz below! Shop Christmas Movies on Amazon!